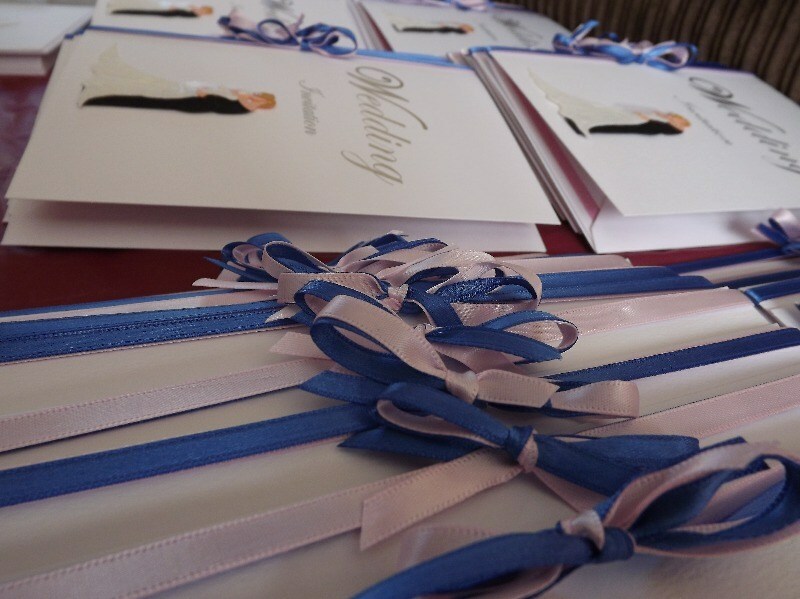 Your dream wedding,our creative passion! 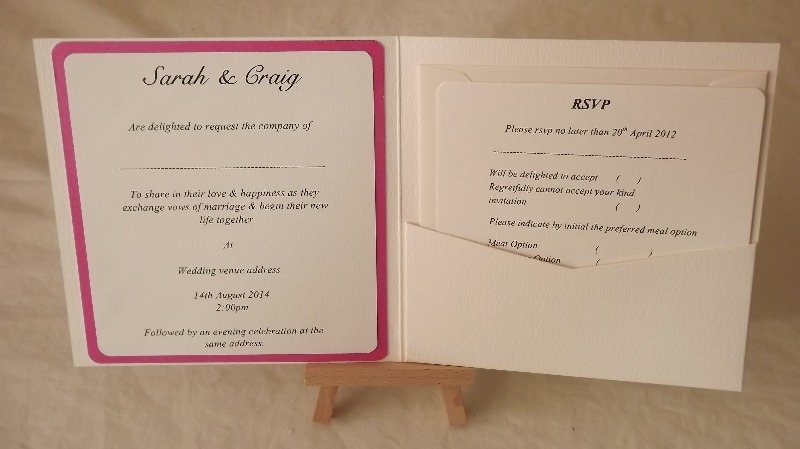 Sarah's Card Box has now moved ! 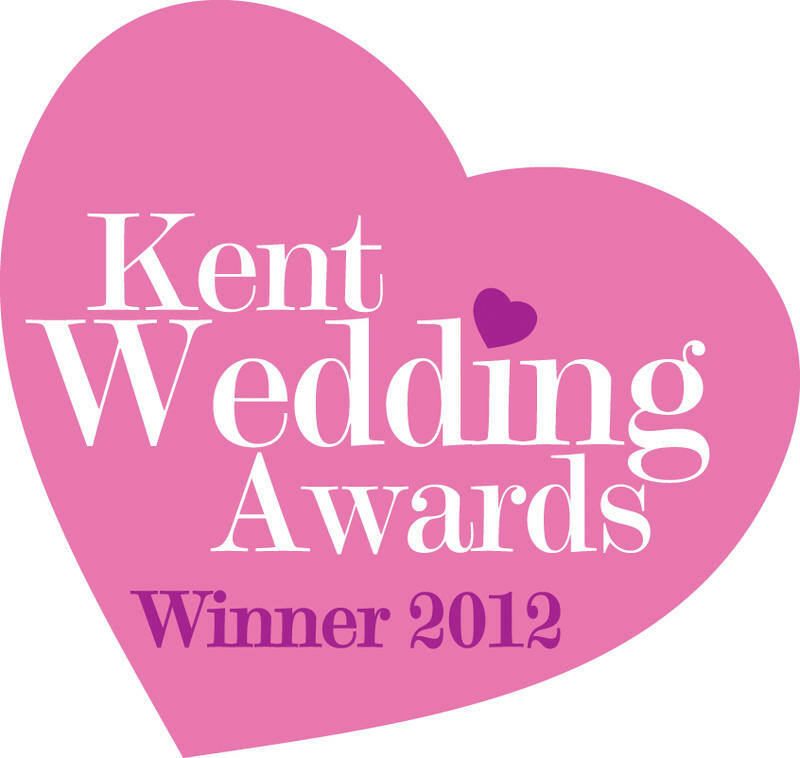 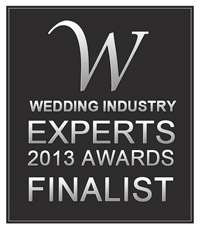 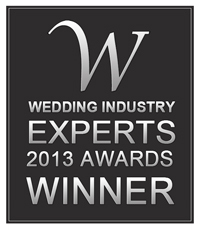 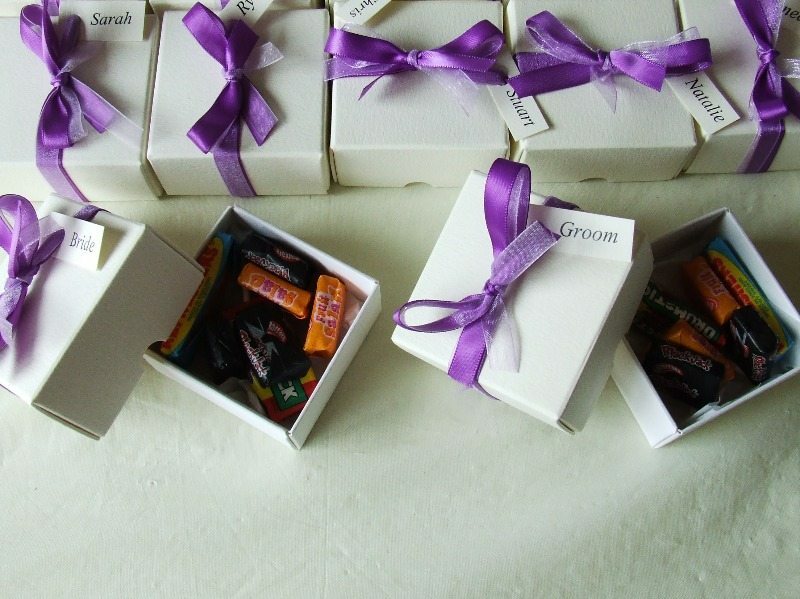 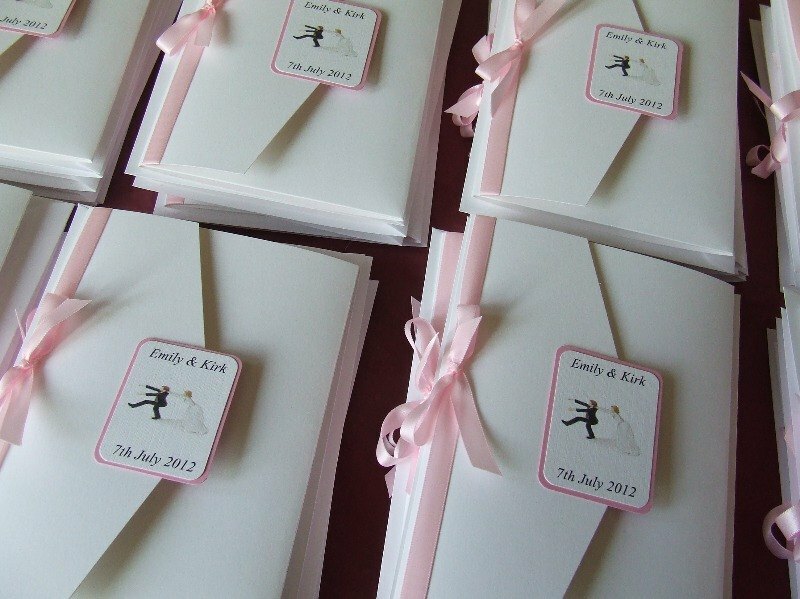 Sarah's Card Box would like to thank all the new & present customers, brides & grooms ! 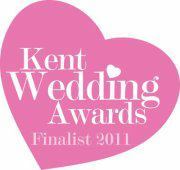 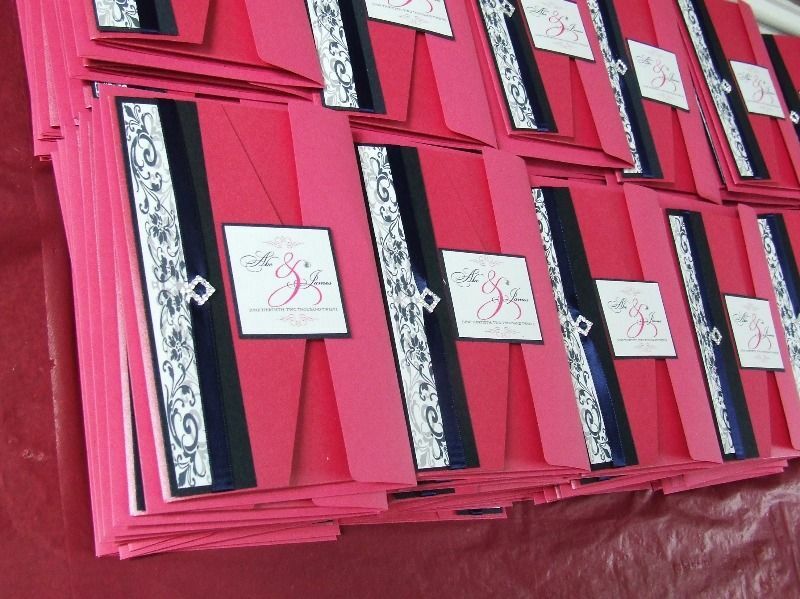 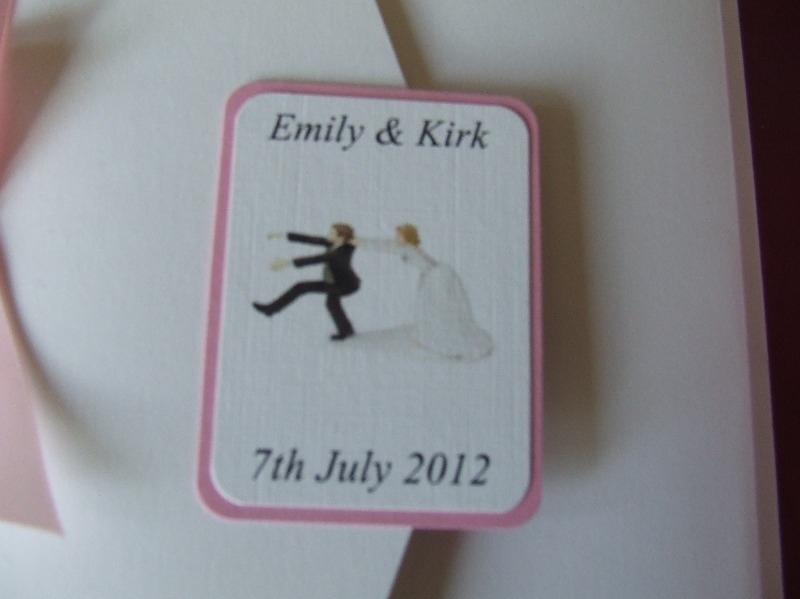 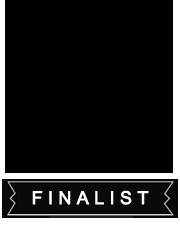 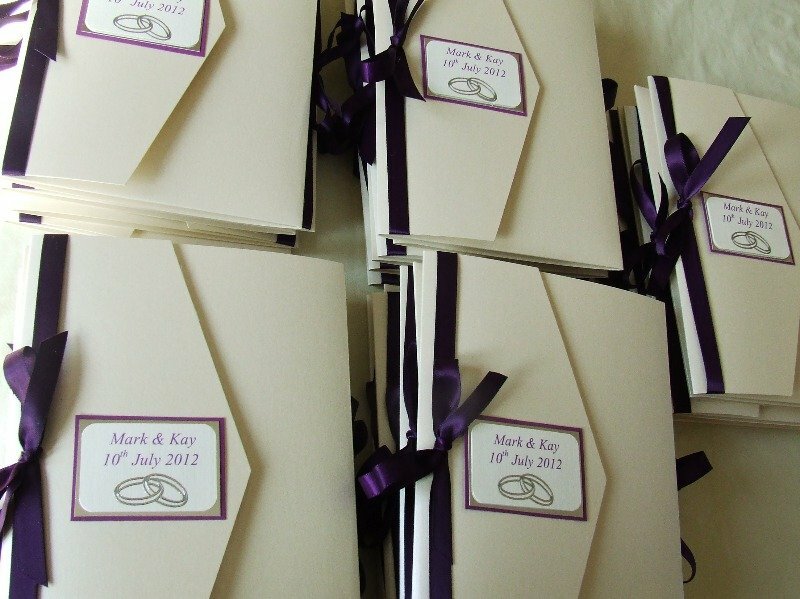 We look forward to working with you and creating your wedding stationery or greeting cards/invites. 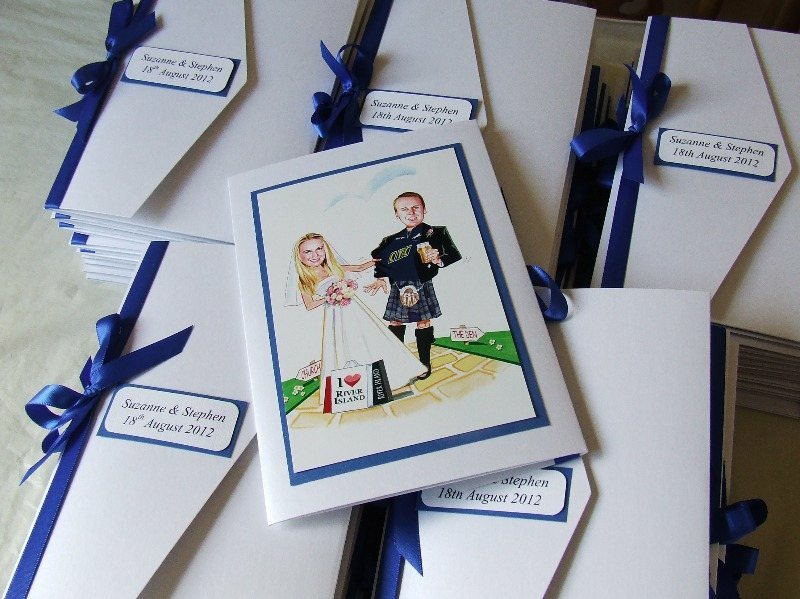 Sarah's Card Box is also proud to present our online shop on facebook too - come and join us for all the up to date, samples and offers. 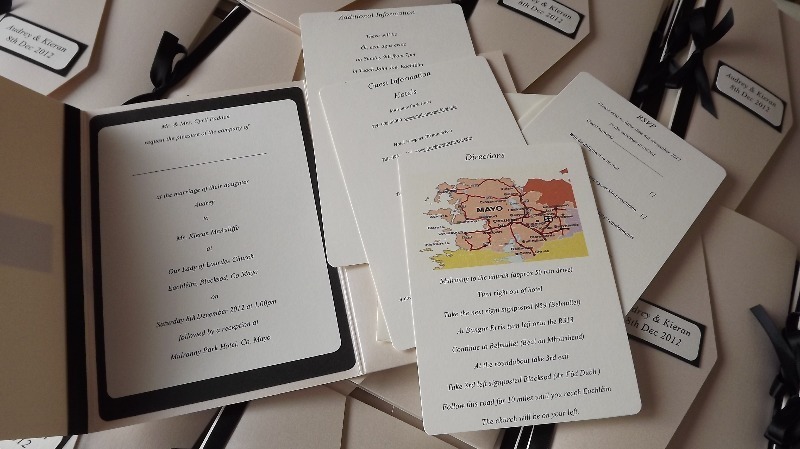 We have been very busy with shows & events all over Kent & London, working with Brides and Grooms to make their special day, along the way - with the help of customers we have been able to bring new things to Sarah's Card Box, which we are proud to bring to you all. 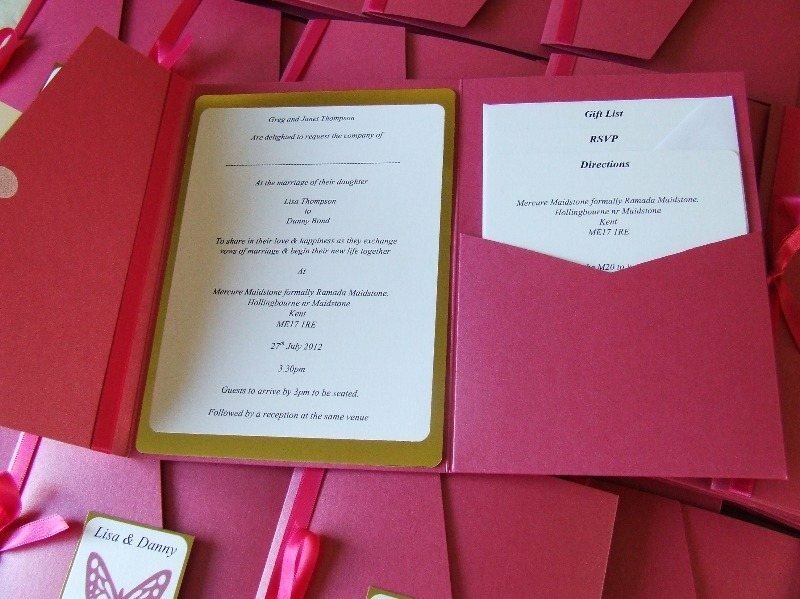 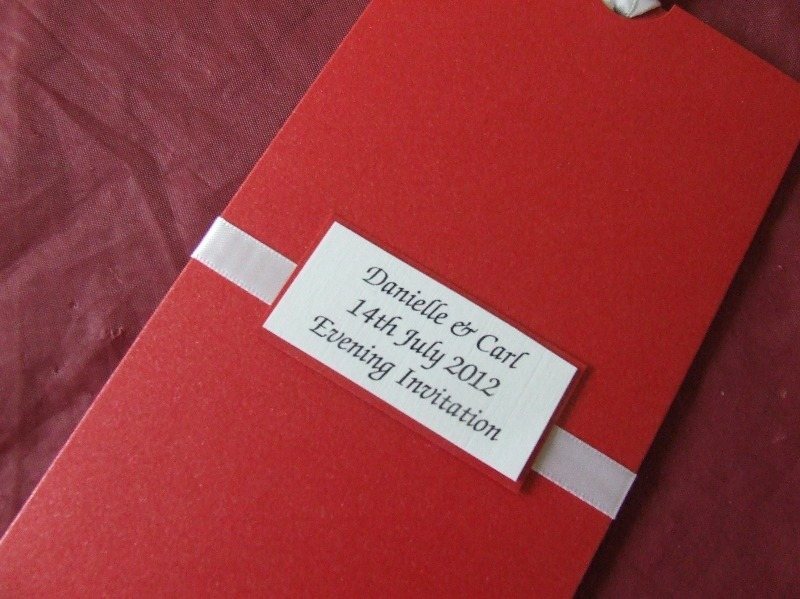 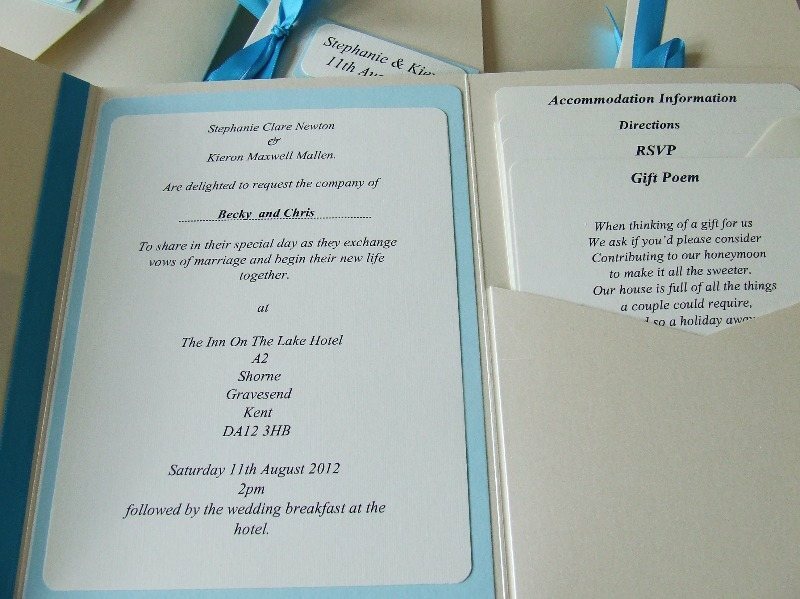 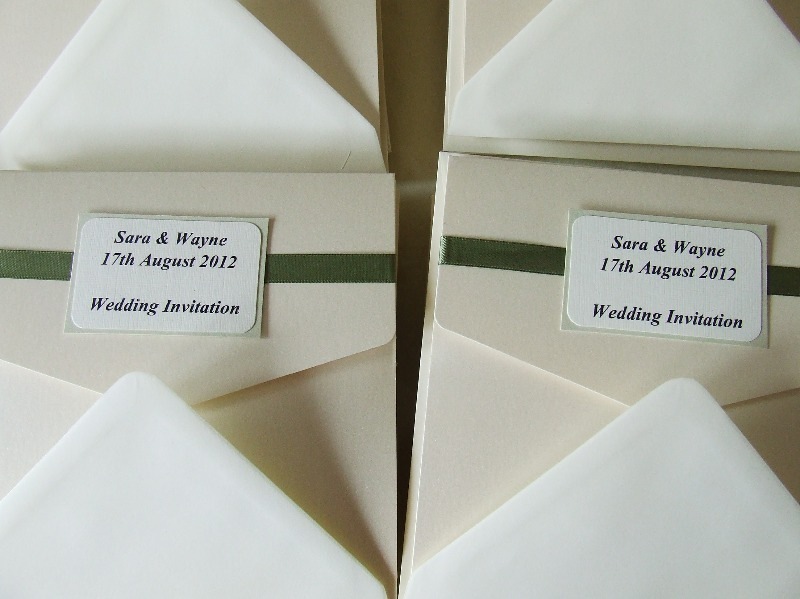 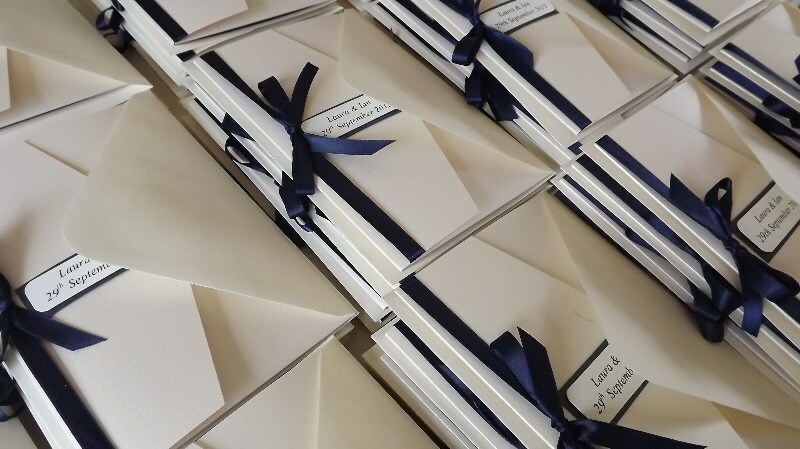 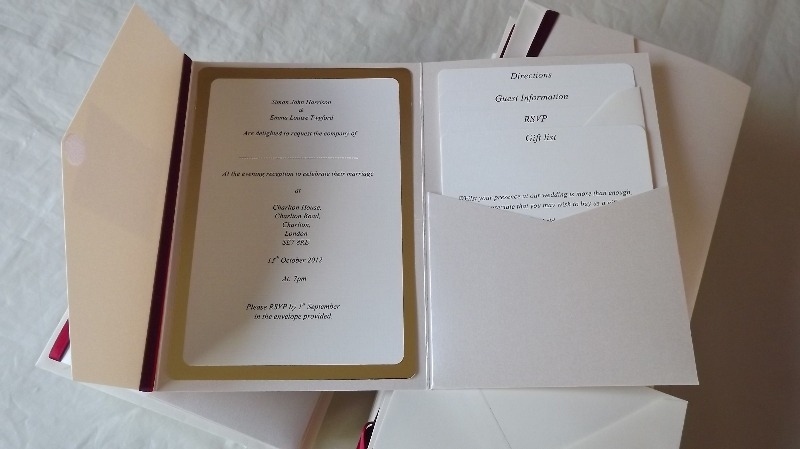 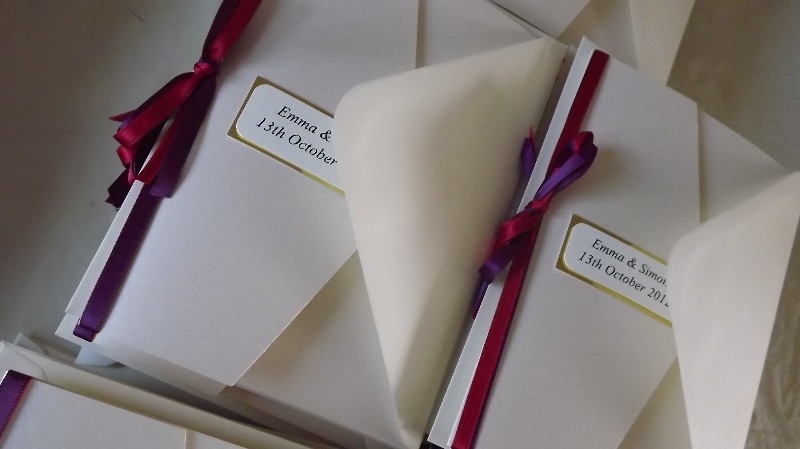 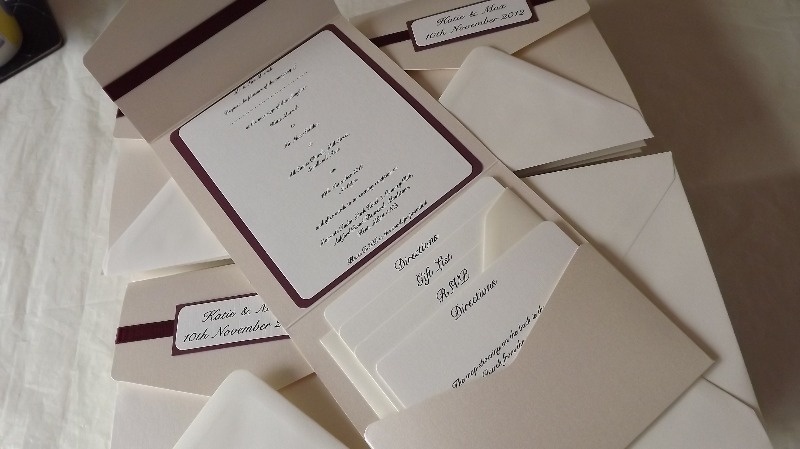 Brides have gone mad for pocketfold invites - Sarah's Card Box offers many different types of pocketfolds, in different colours and sizes. 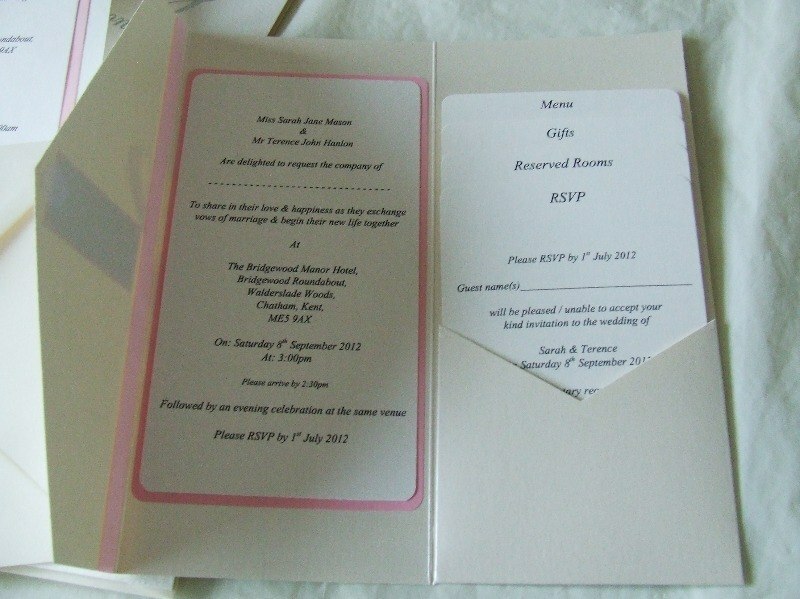 & either 4 or 2 inserts depending on the type of pocket. 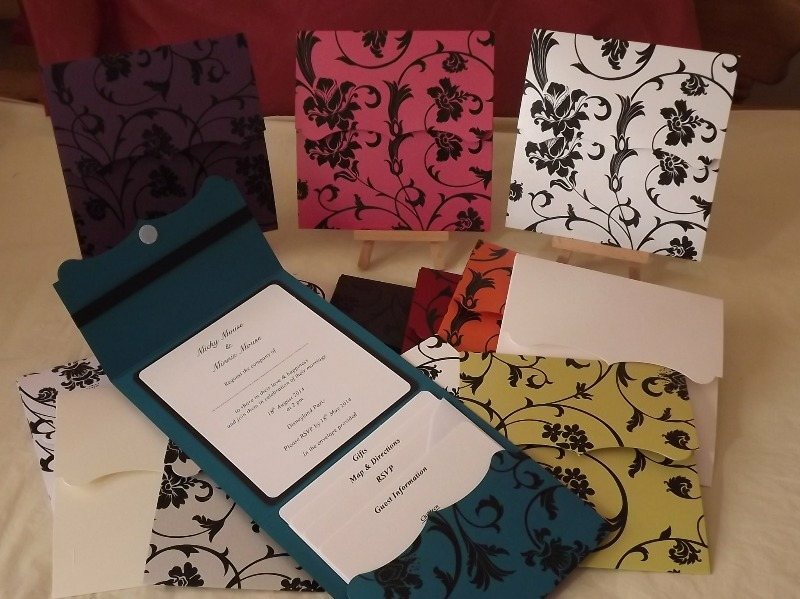 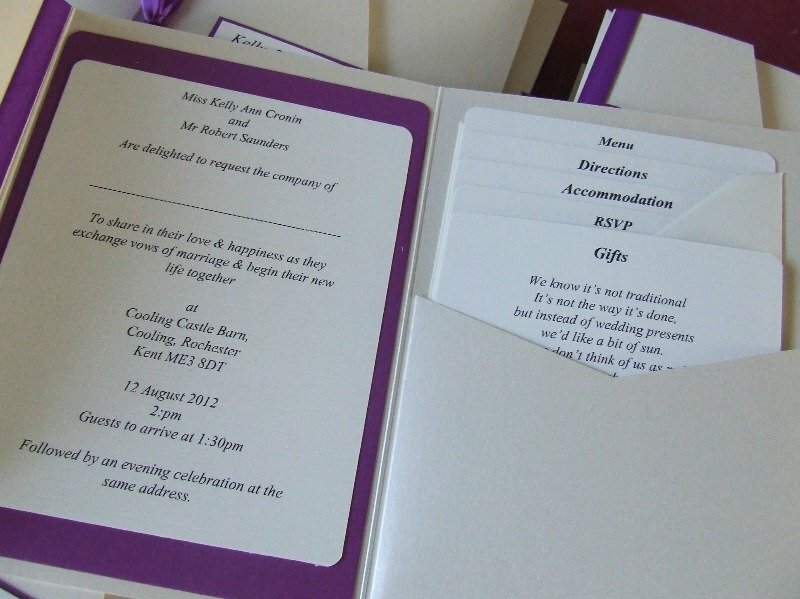 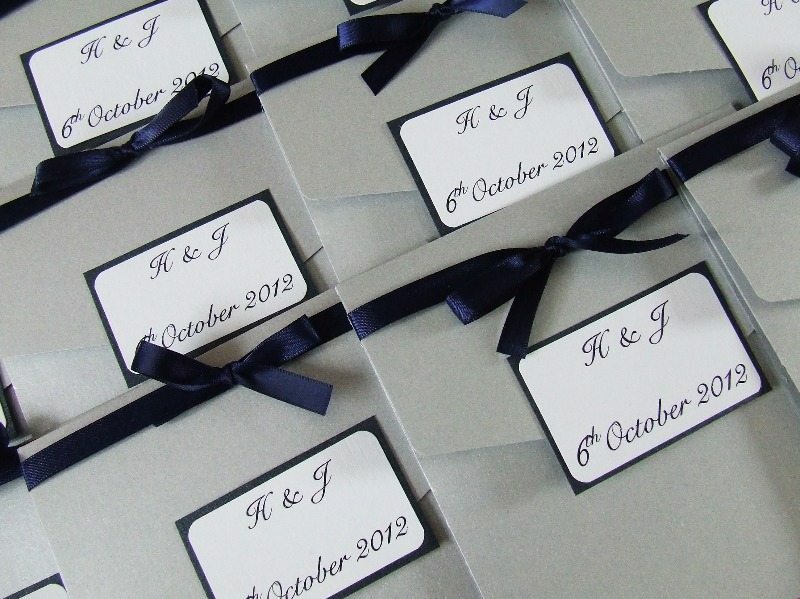 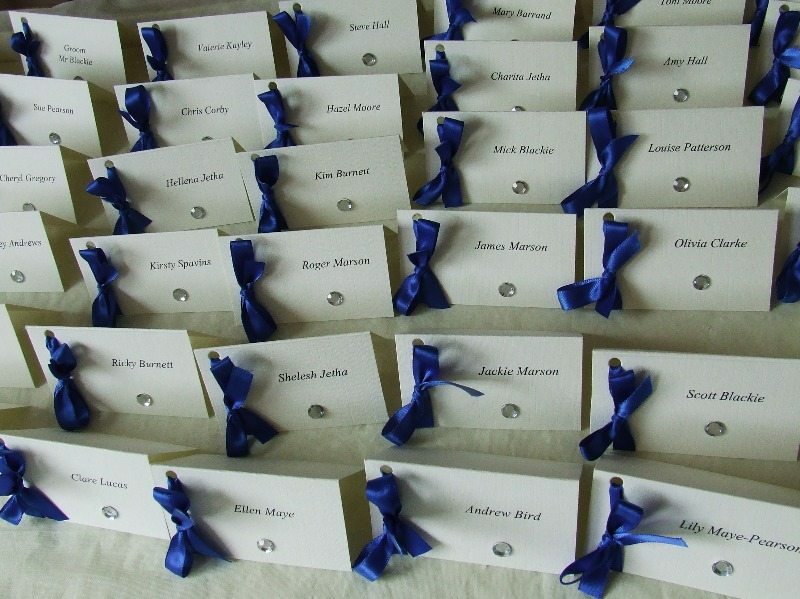 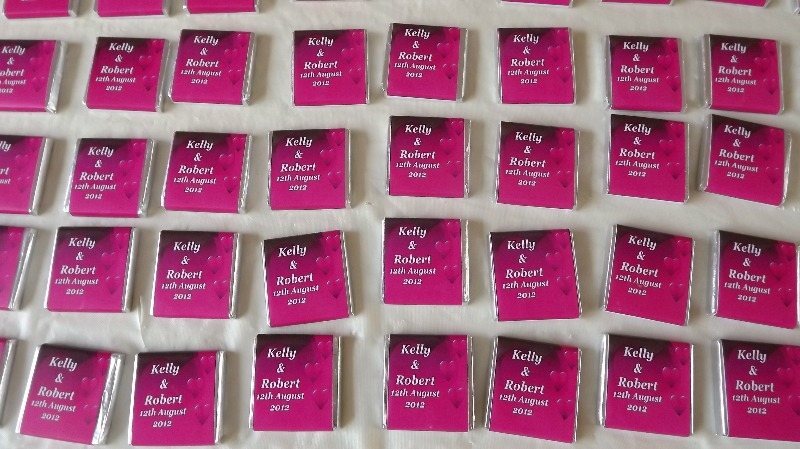 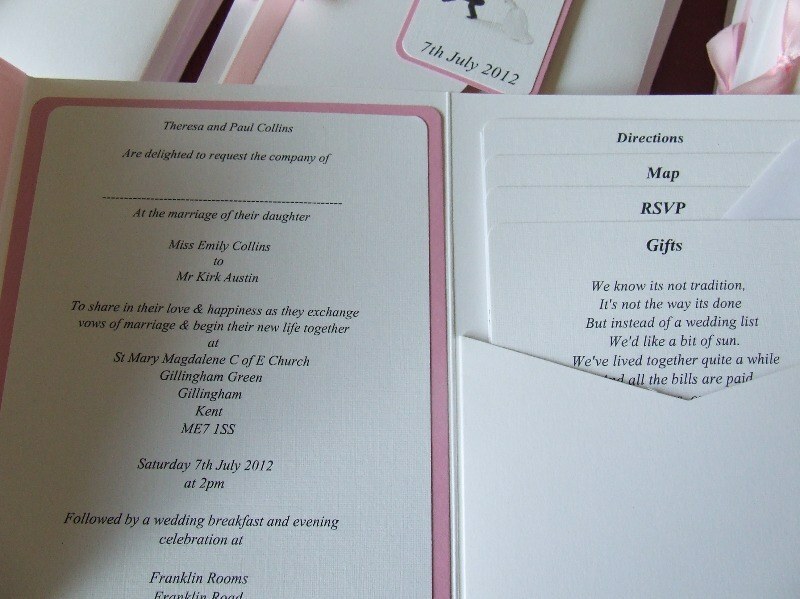 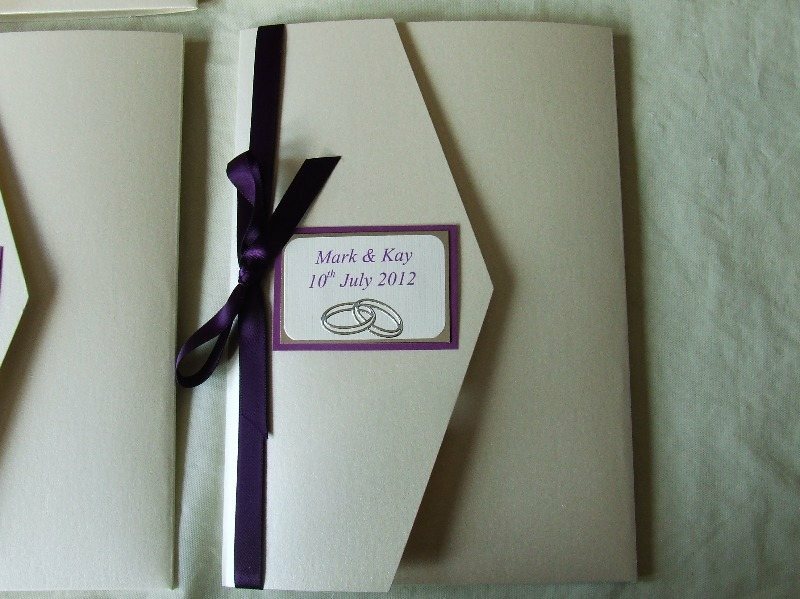 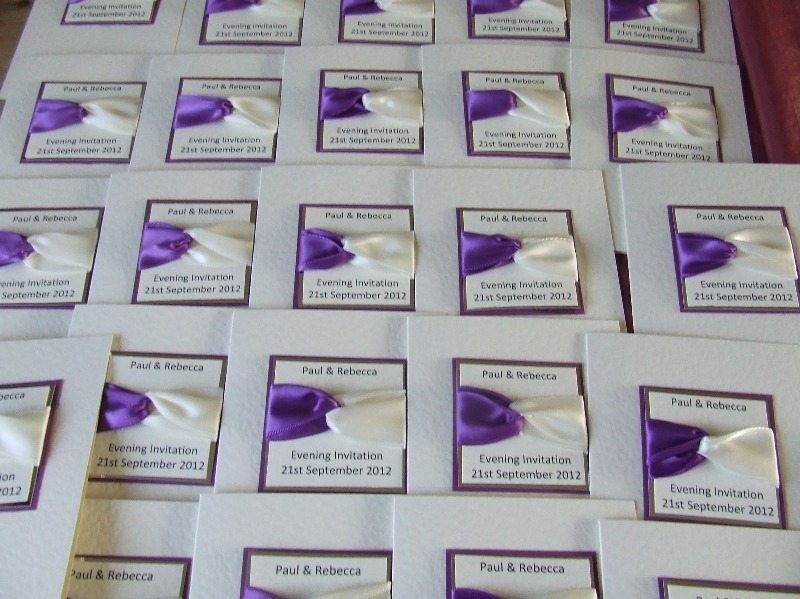 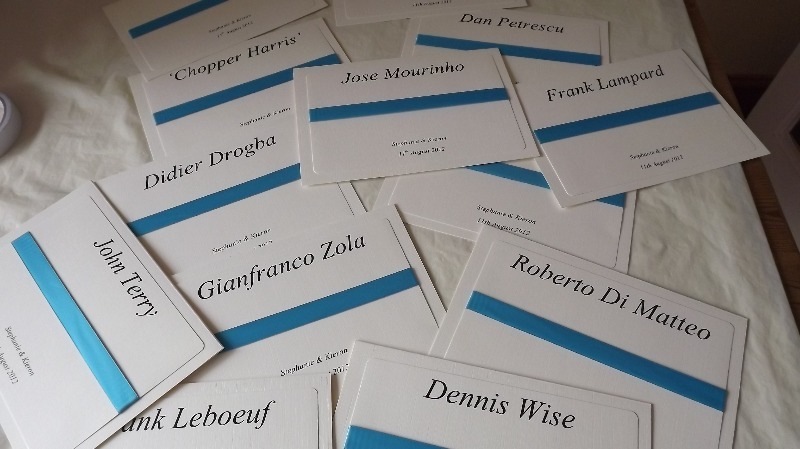 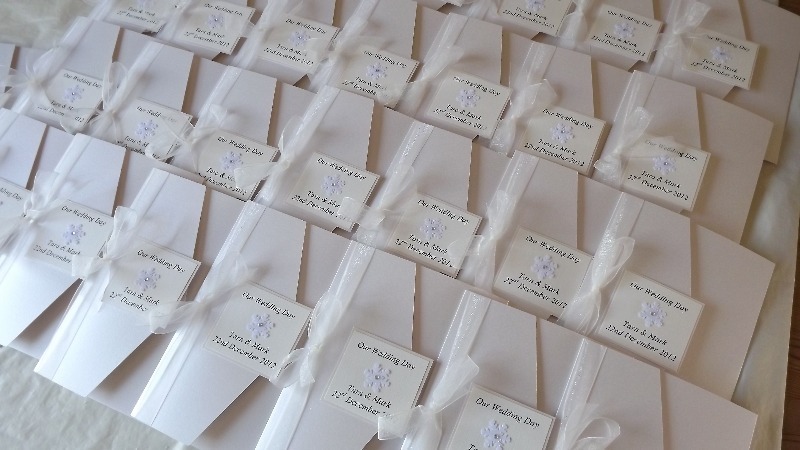 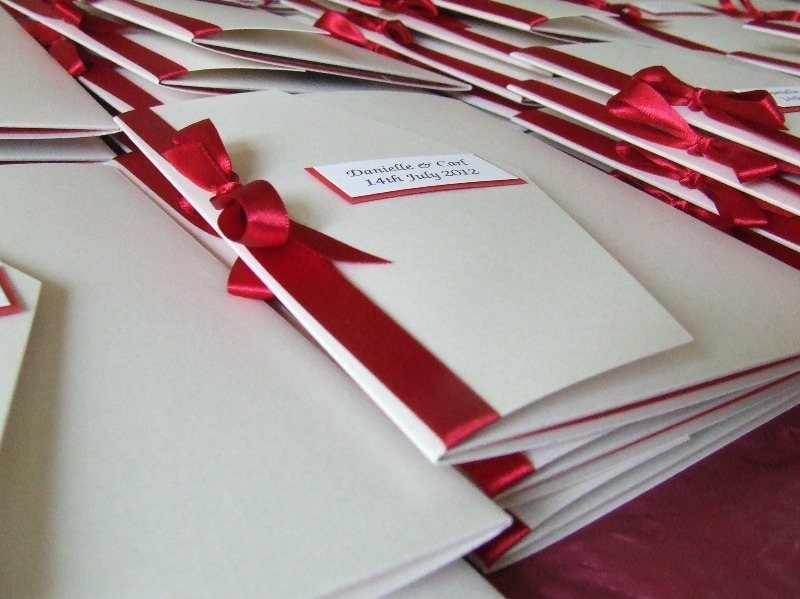 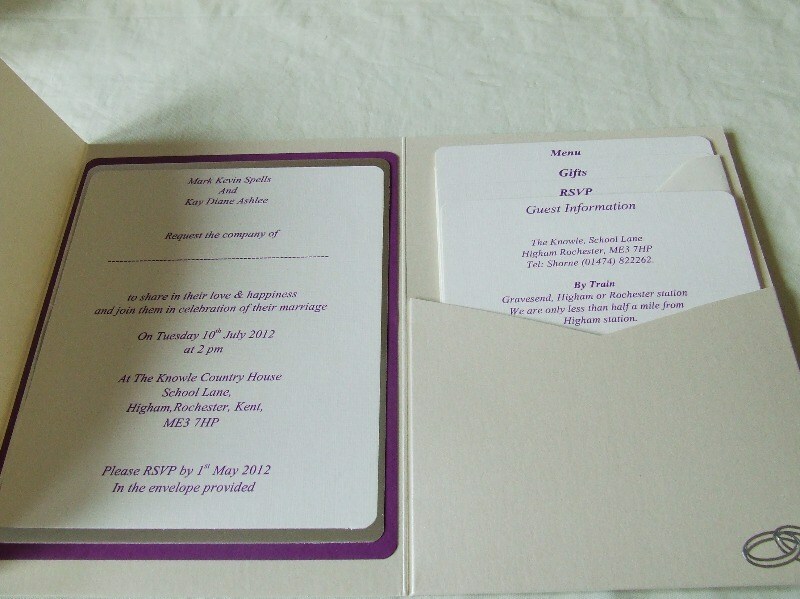 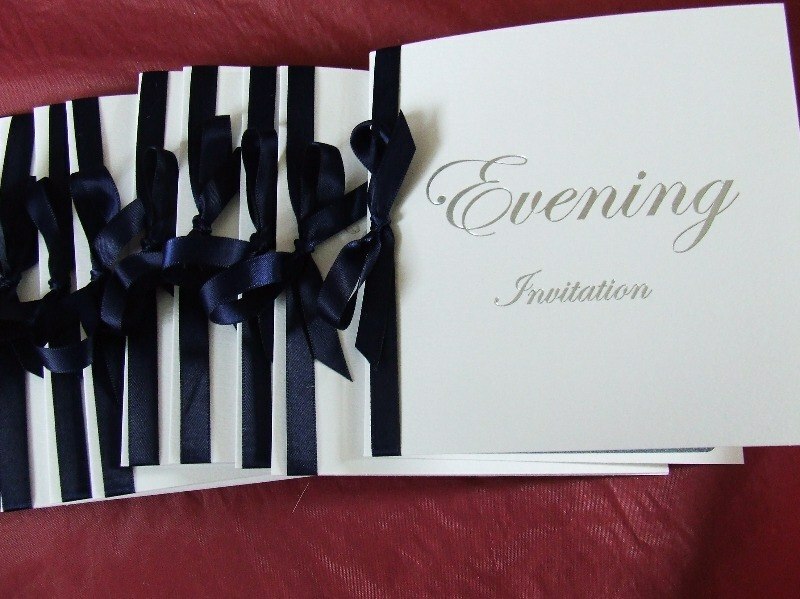 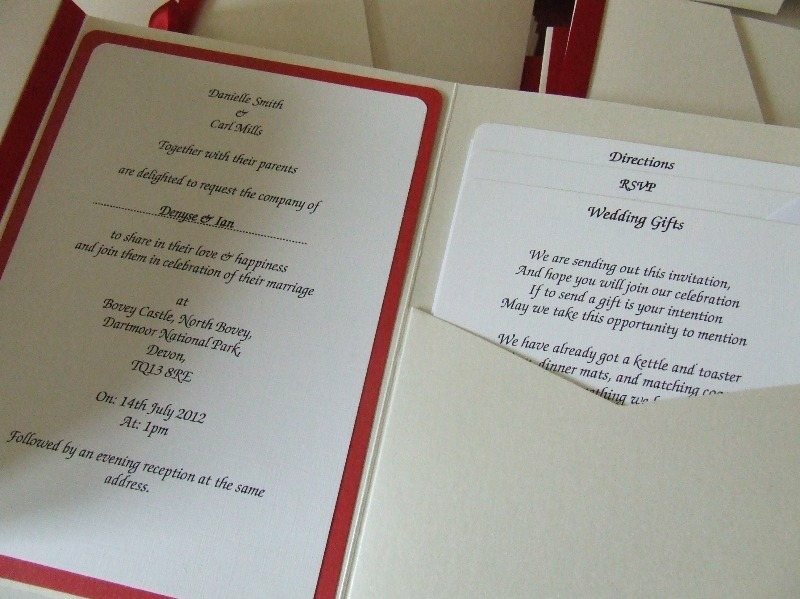 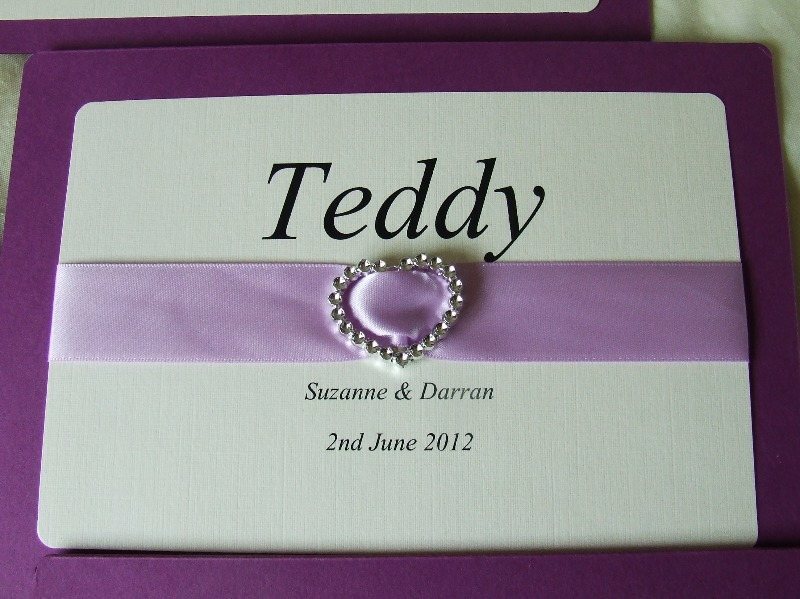 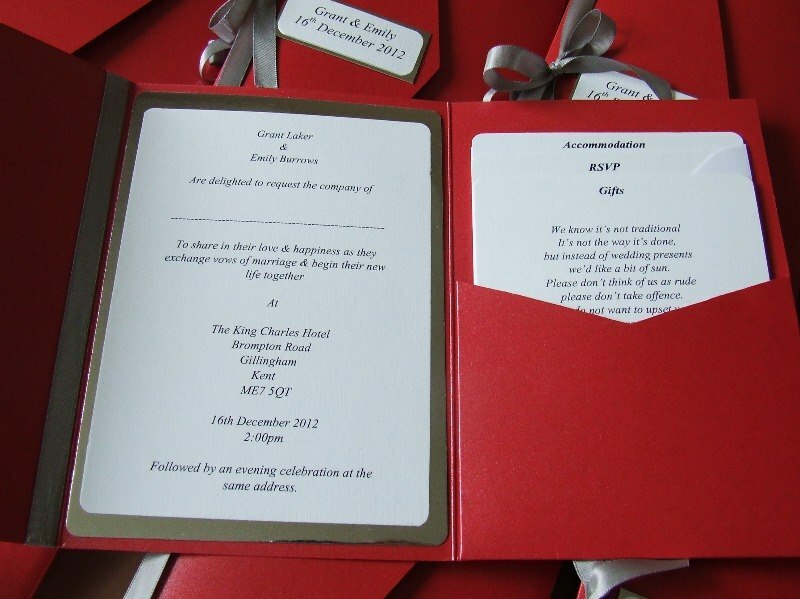 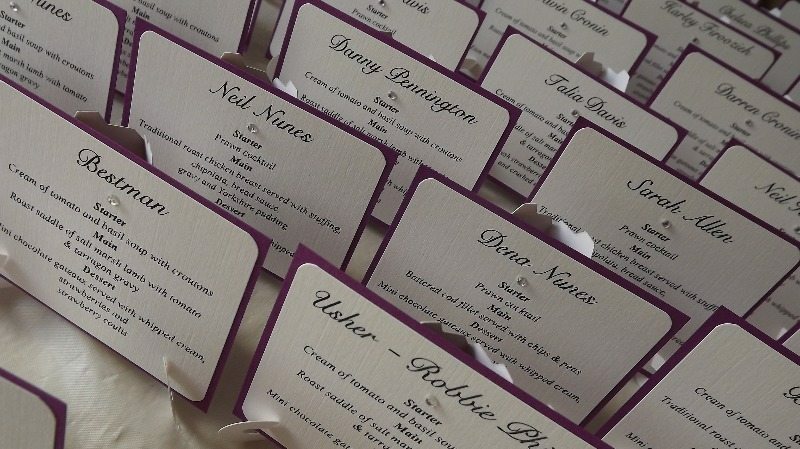 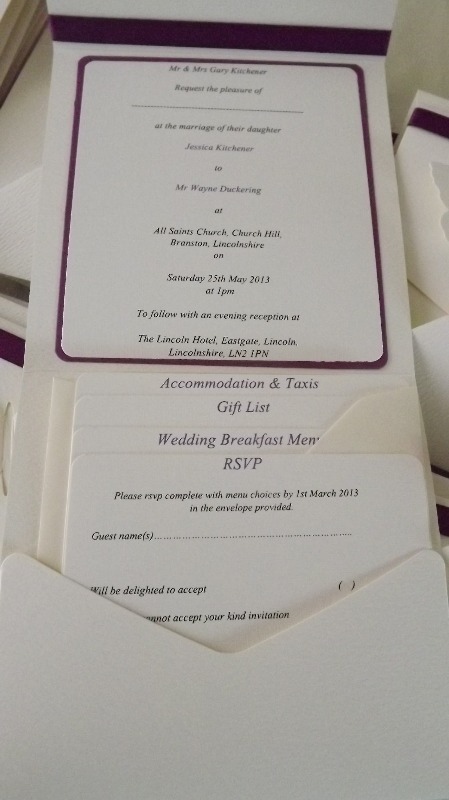 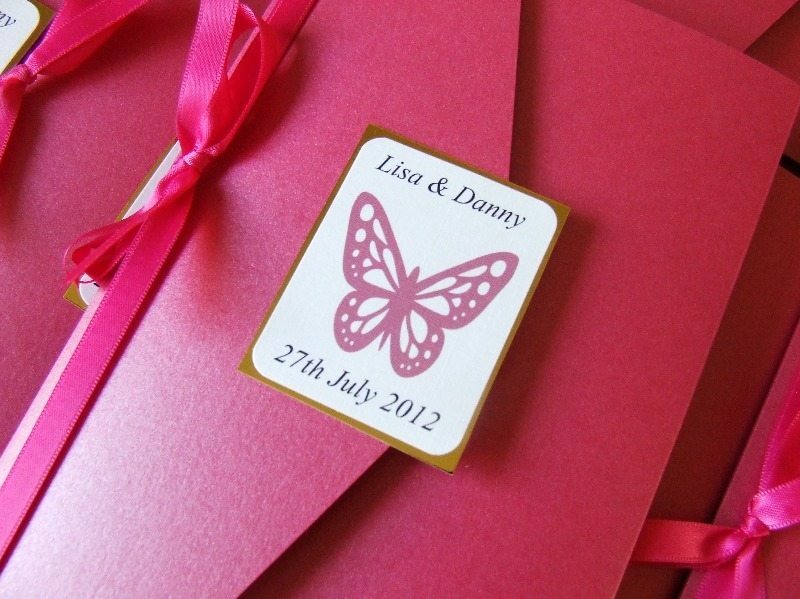 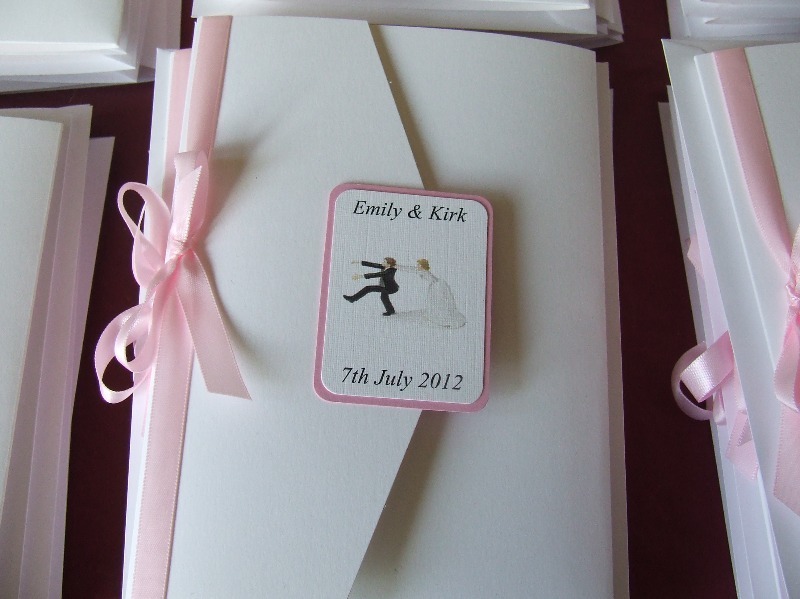 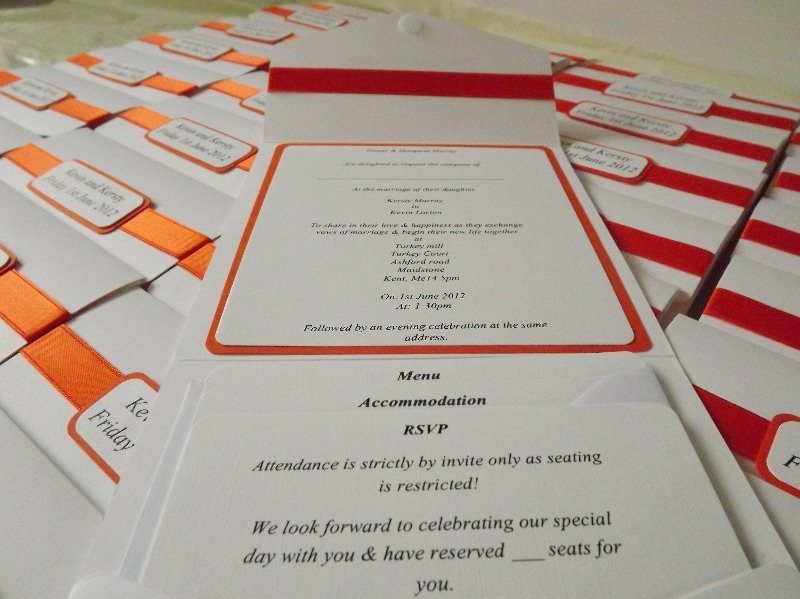 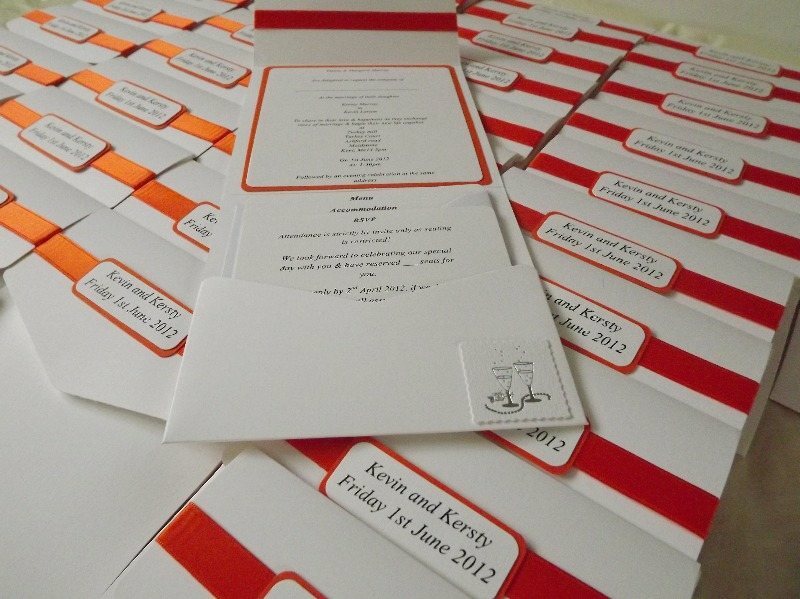 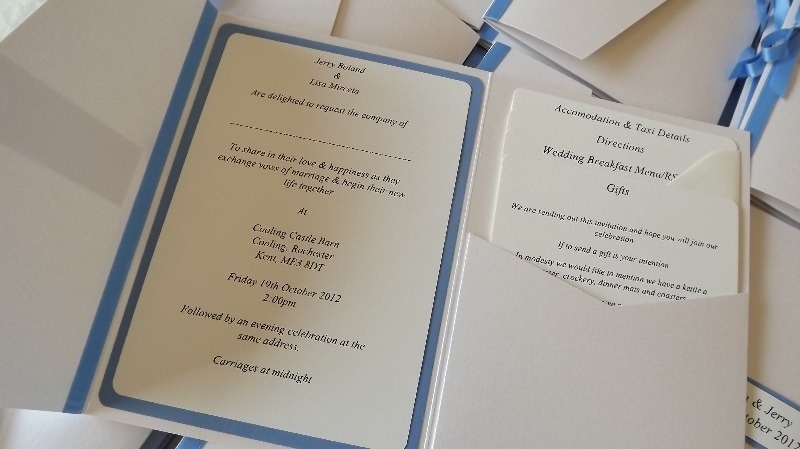 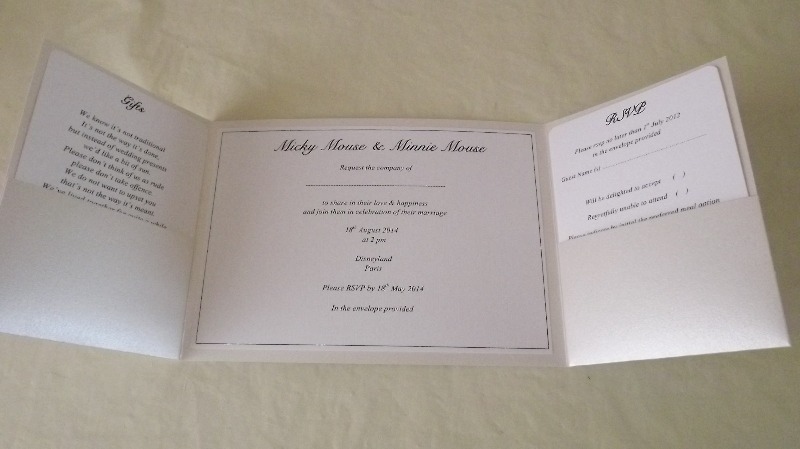 We can provide a whole range of wedding stationery to match your theme / colour and to suit your budget. 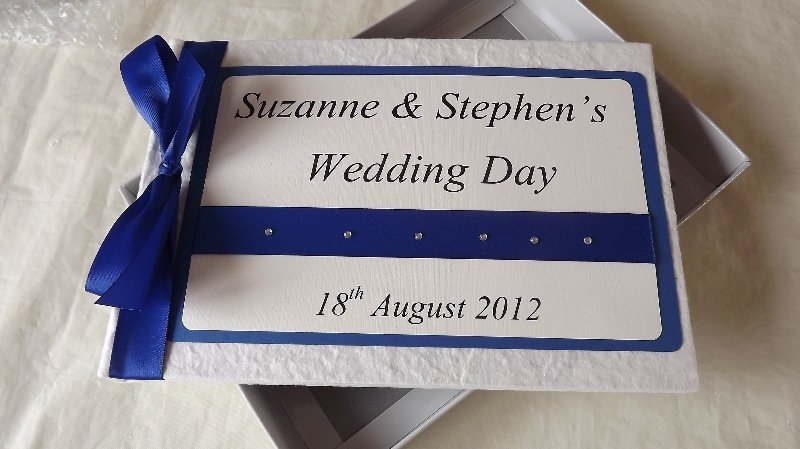 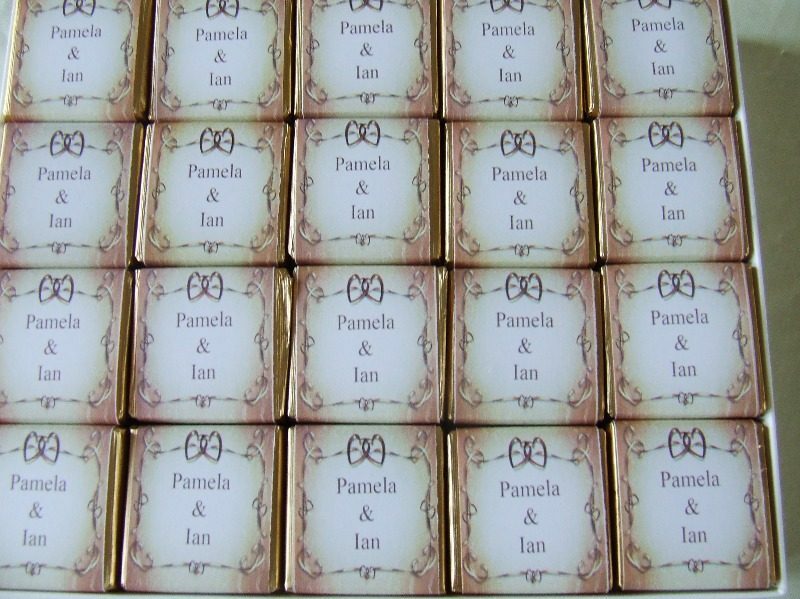 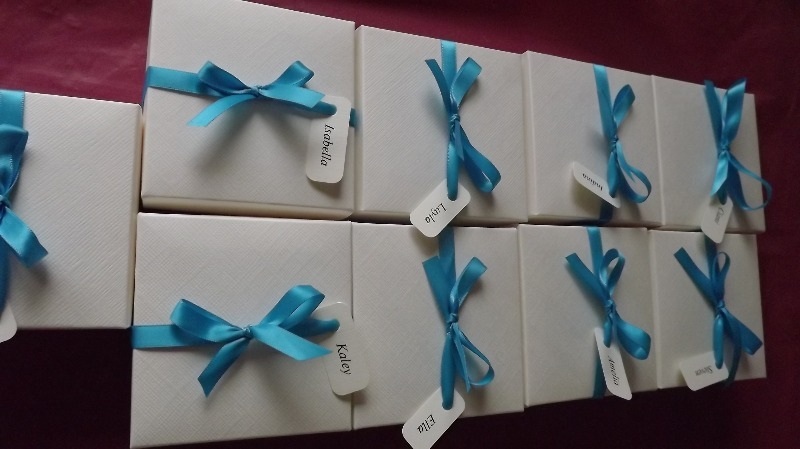 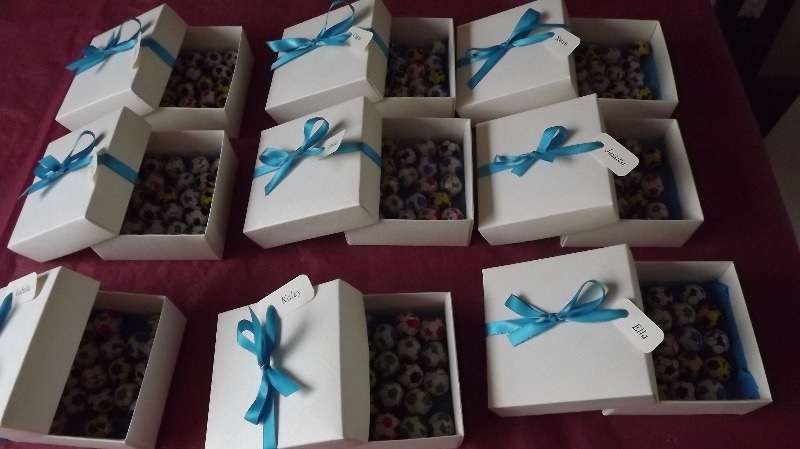 Please note that Sarah's Card Box is a bespoke company, so if you do not see what you like - then please contact us and we will be happy to create that special something for you. 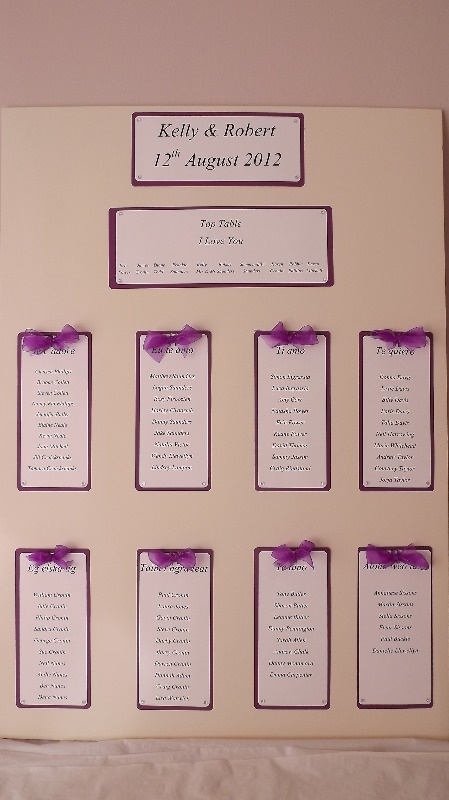 Due to high volume of work, we won't be attending wedding fayres for a while, but please contact us to make appointment for a home visit, we are more than happy to come and see you and bring and discuss samples/quote. 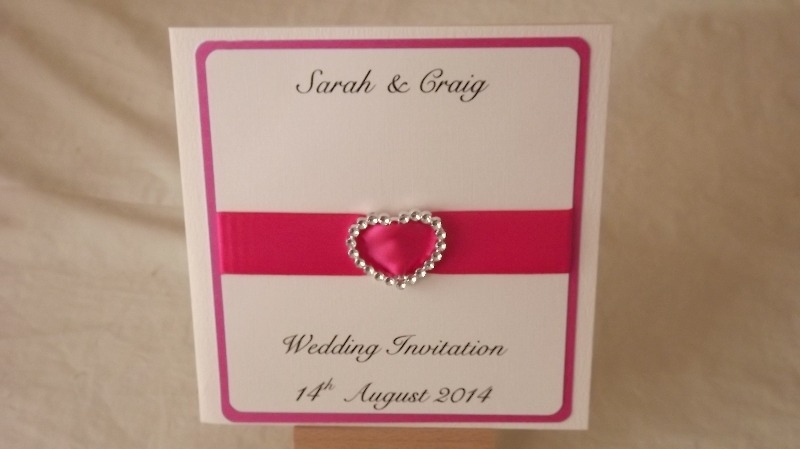 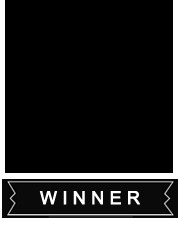 Sarahscardbox is now on facebook, please come and add me and be the first to see new ideas and samples. 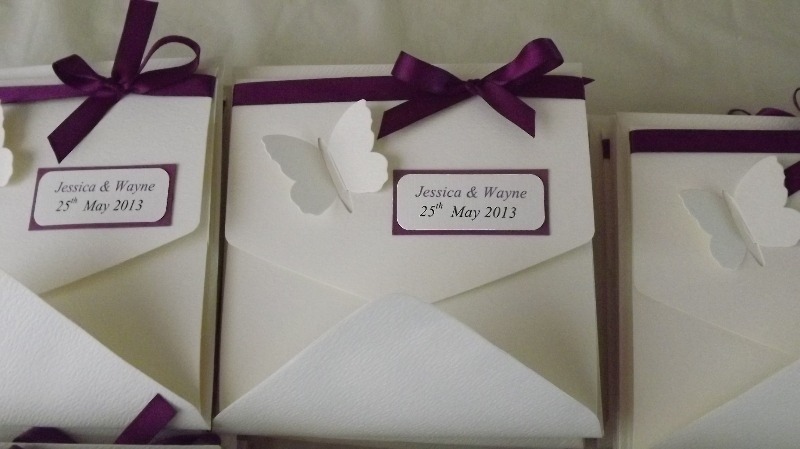 We hope at Sarahscardbox that we hear from you soon. 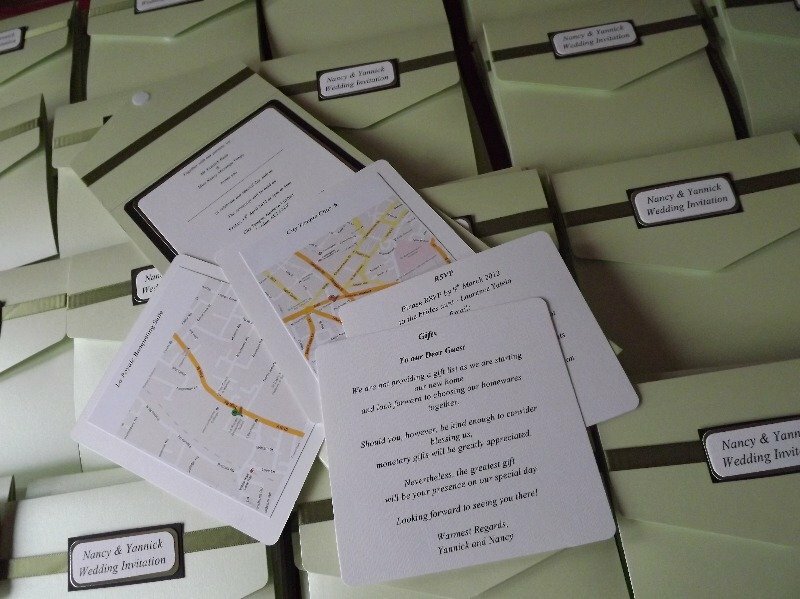 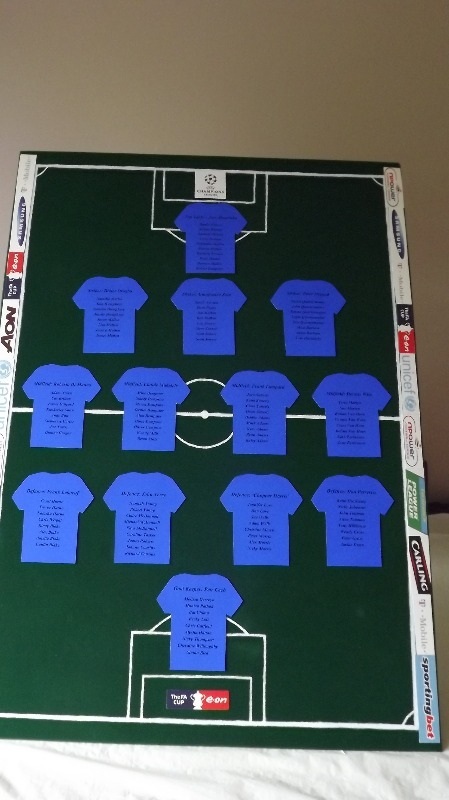 Good luck with your wedding planning & enjoy.